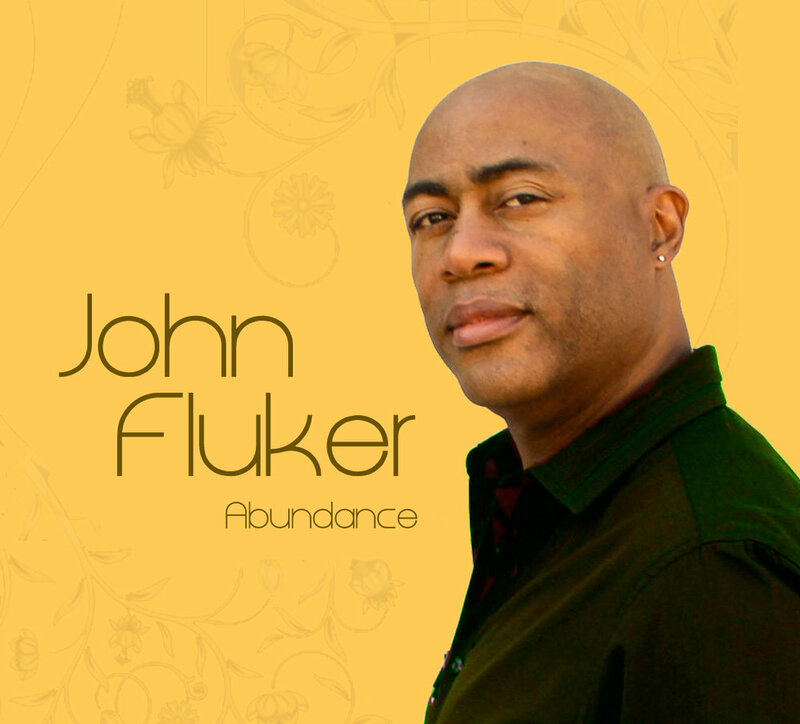 From his bedrock work in Gospel and R&B vocal arrangements to his latest experiments in instrumental Lifestyle Music, John Fluker’s career has been one of constant musical exploration. The L.A.-based pianist, composer, vocalist, arranger—who was equally inspired by the restless funk of Sly and the Family Stone as he was by the classical music he studied at the University of Michigan—has performed for the Grammys® to the Nobel Peace Prize to the Michael Jackson Memorial concert; from a cappella choral work to full symphony orchestras. 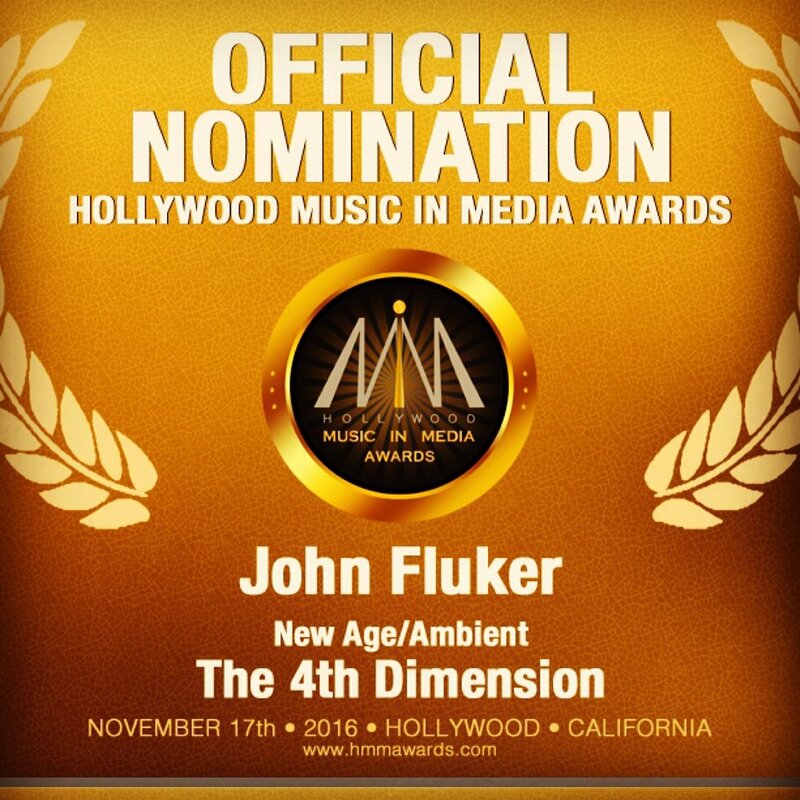 John puts that stylistic versatility and omnivorous taste to good use, backing a roster of heavy hitters including Beyoncé, Dionne Warwick, Oleta Adams, Mavis Staples, Hinton Battle, John Legend, Boyz II Men, David Hasselhoff, Sam Harris, Ron Brown, Regina Belle, and Smooth Jazz saxophonist Michael Lington. 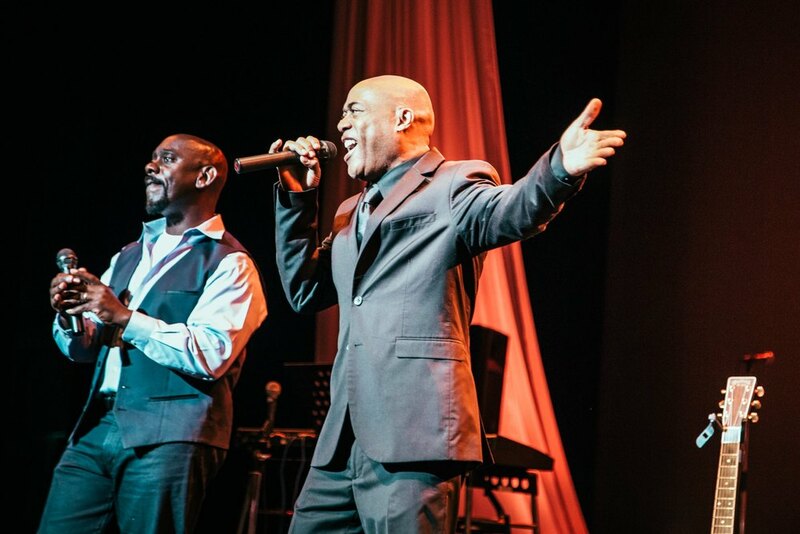 Most notably, John has collaborated extensively with the legendary Gladys Knight. Highlights of this fruitful relationship include service as her primary piano accompanist, musical director, co- director for ONE VOICE the Grammy Award-winning gospel choir, partner in televised duets, and songwriter for her musical, Madame Lilly. His skill and commitment have made him a go-to professional for others as well. A highly sought after vocal coach, John—who won the Best Male Vocalist category on Ed McMahon’s Star Search multiple times—can count among his clients Jennifer Lopez, Roselyn Sanchez (Rush Hour 2), Kim Fields, Mary Hart, Florence La Rue (The Fifth Dimension), and Shawn King (Larry King’s wife). His coaching reputation earned a feature in Seth Riggs’ book, Singing with the Stars. John’s most recent recording projects have seen him move from behind the microphone to his keyboard as a soloist. After the breakout success of his meditative and elegiac instrumental album, The Sound of Peace (2006), the NAR 2006 Lifestyle Best New Artist Award winner has released 11:11, a bold, searching follow-up to ZMR Award-nominated Star Eyes (2011). 11:11 features an array of sonic themes and aural colors with elements ranging from EDM to solo piano to House. Other current projects include faith-based performances in local churches and Japanese ministries. He provides instrumental music for digital and streaming sites. 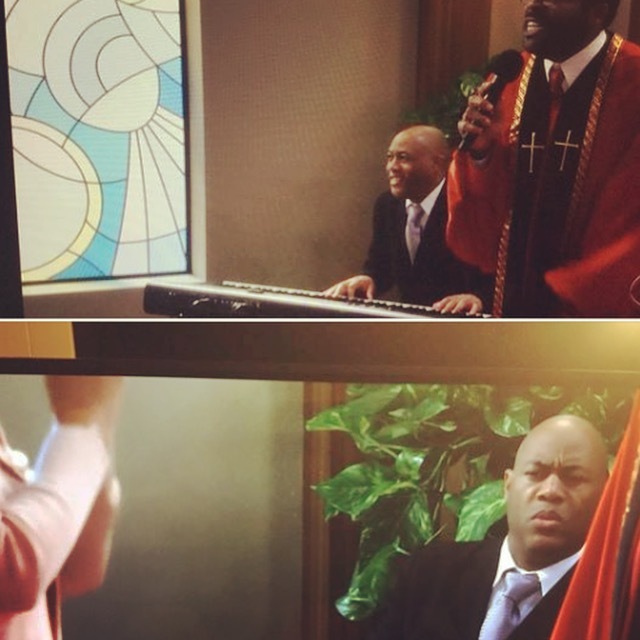 You may see him on television as a member of the Rainbow Tribe Choir in high-profile commercials for Apartments.com (in a Superbowl 50 spot), Chrysler and Hewlett Packard. 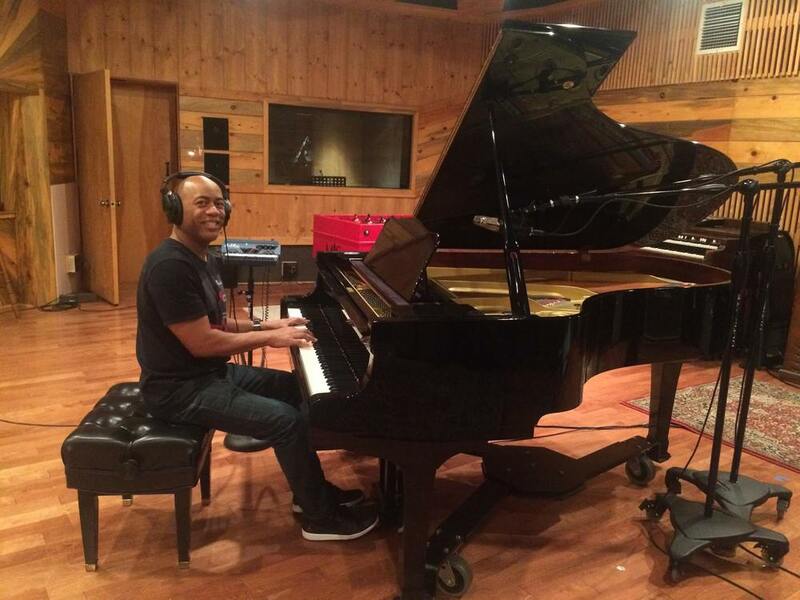 Since beginning formal piano lessons at 8 years old, John Fluker has lived a life in music, and he is passionate about sharing that music with the world. Marlon Season 2 On Netflix! John singing in the choir. Starring Jay R. Ferguson and Loretta Devine. 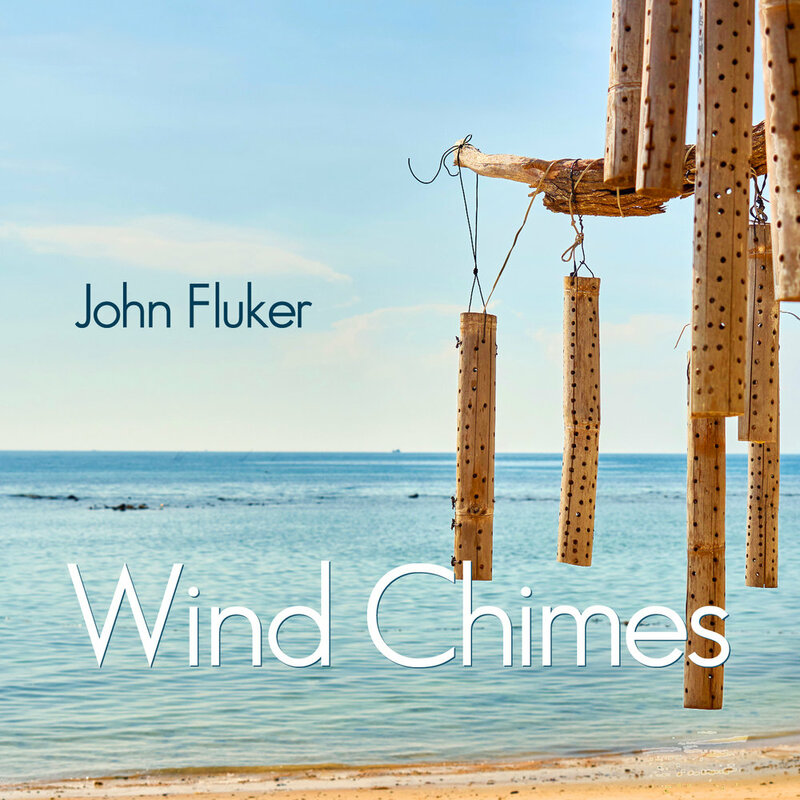 NAR Best New Artist Awardee of "The Sound of Peace" and featured Pianist and Soloist on the GRAMMY Award winning CD "One Voice" (Gladys Knight and The Saints Unified Voices) - John Fluker presents his latest recording "Wind Chimes." 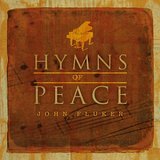 This ambient piano piece is in the Spirit of his popular compositions enjoyed on Pandora's John Fluker's Ambient Piano Radio Station, Music Choice Soundscapes, Sirius XM Spa and radio and digital stations around the world. 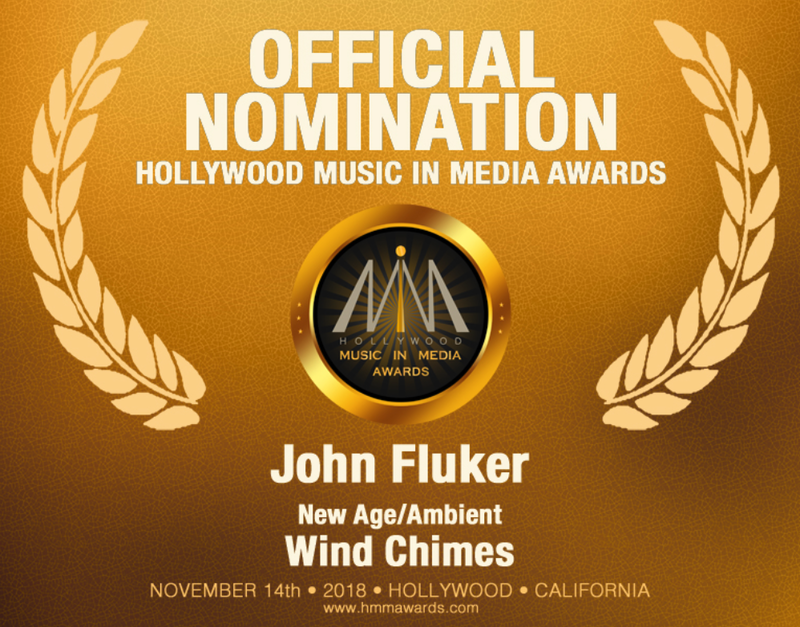 "Wind Chimes" was recorded by John Fluker and Keith Sterling (CSI: New York, Disney & Toyota) and mixed by Keith Sterling (Victory Recorders Studio, Burbank, CA).